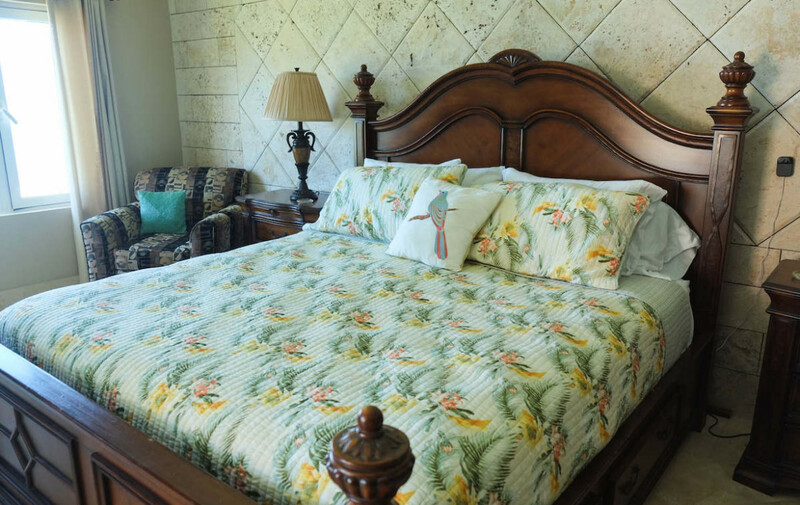 Welcome to the perfect spot to relax and unwind! 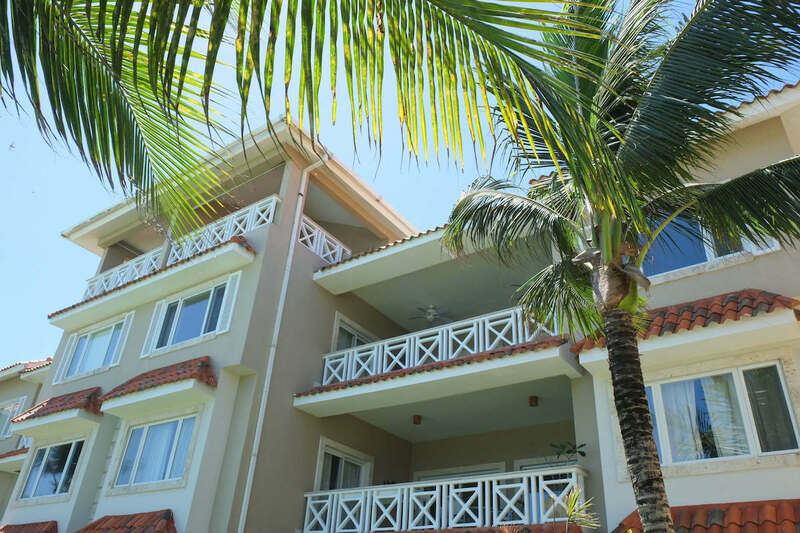 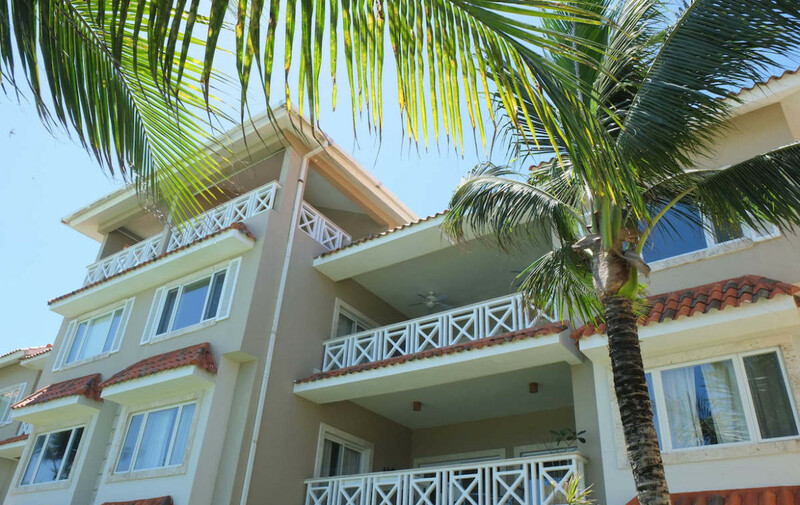 Harmony is an oceanfront condominium complex that offers 22 luxury apartments and penthouses in the best location of Cabarete Bay. 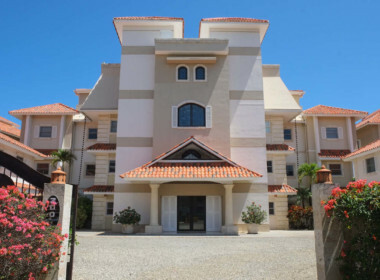 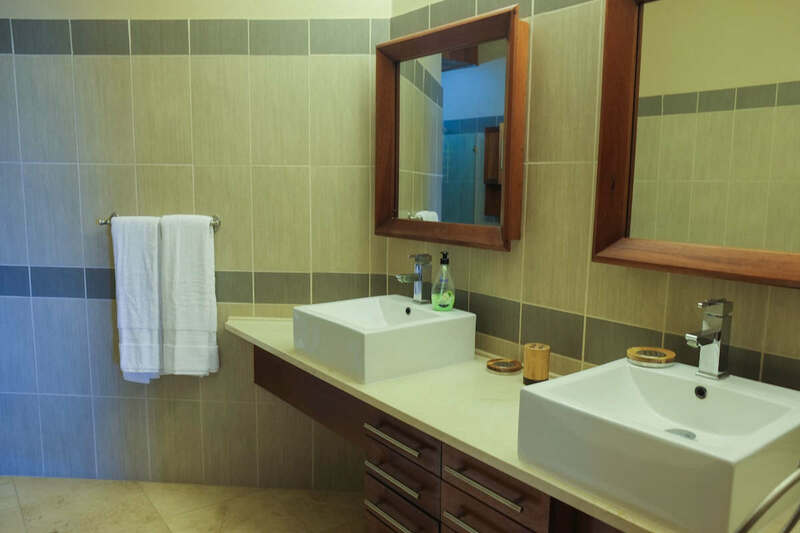 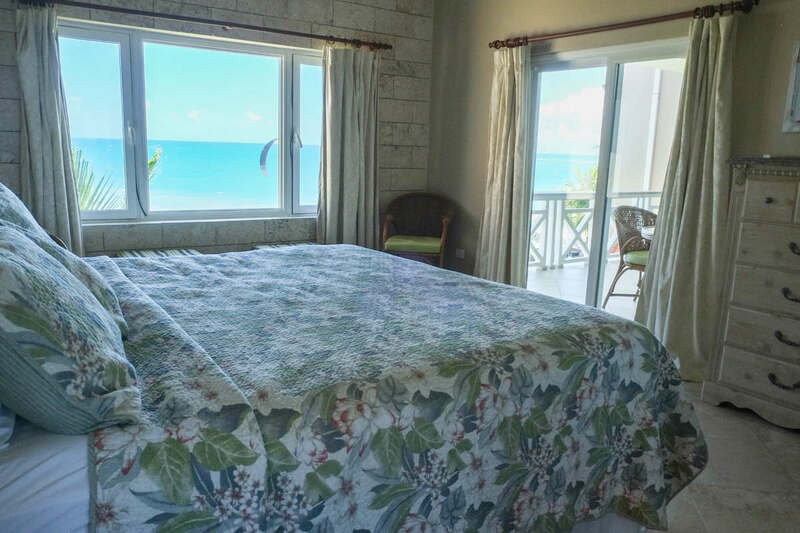 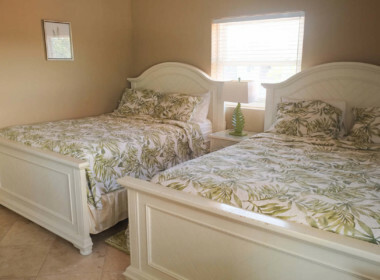 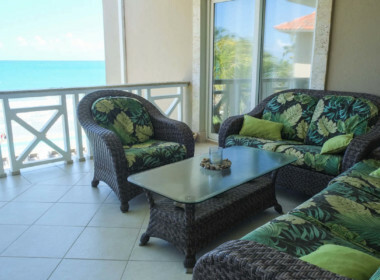 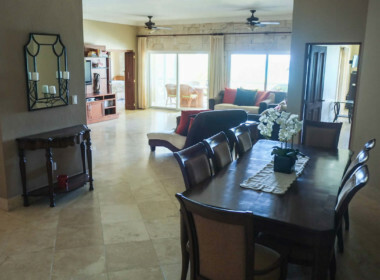 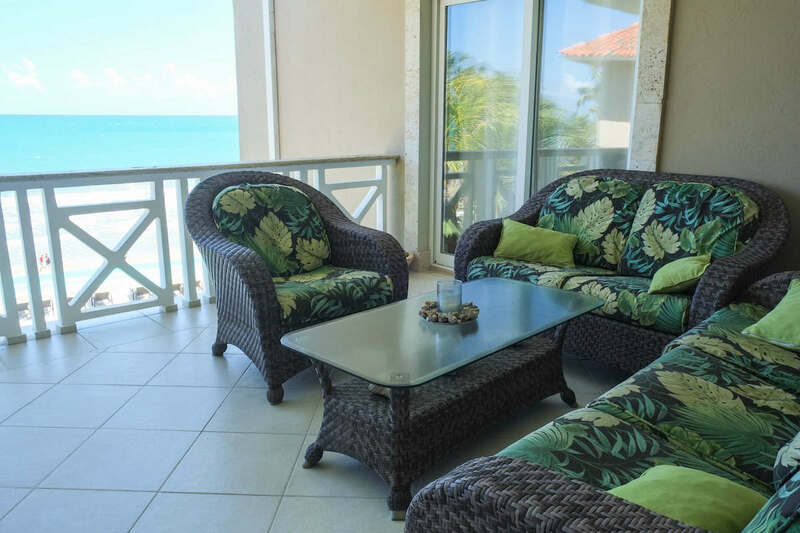 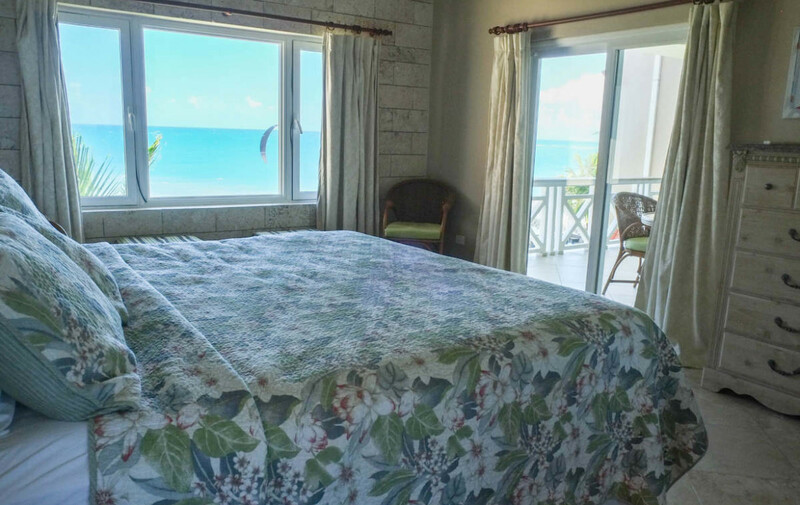 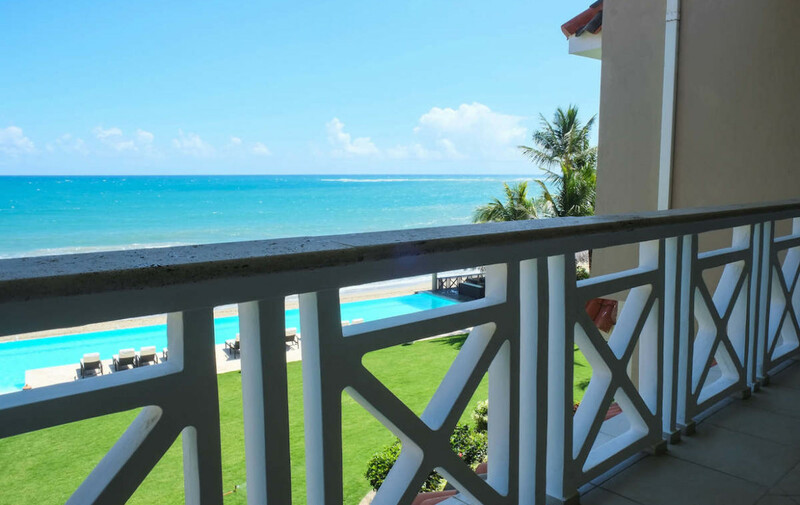 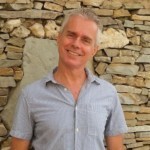 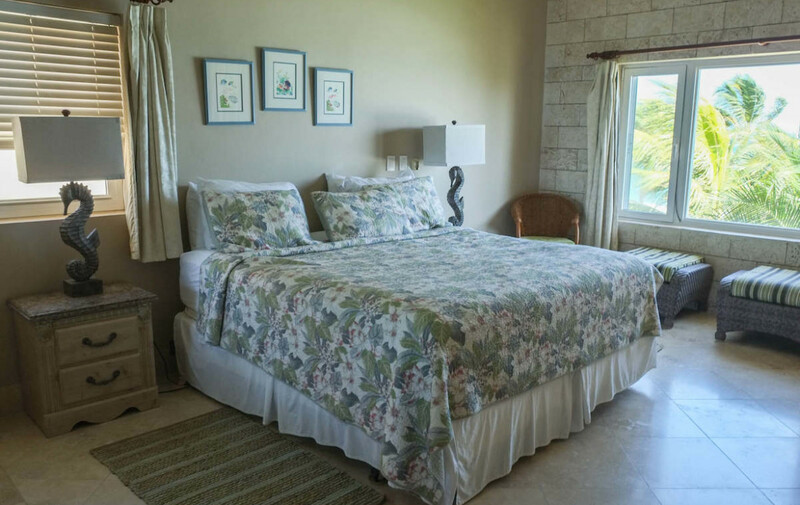 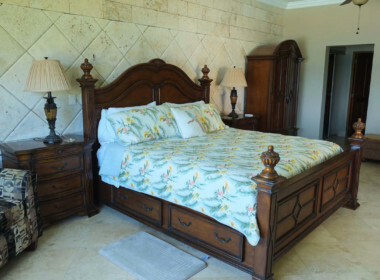 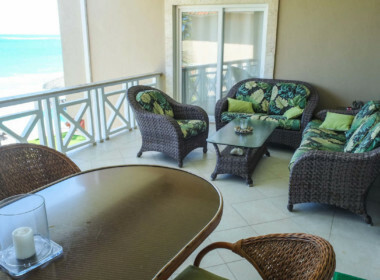 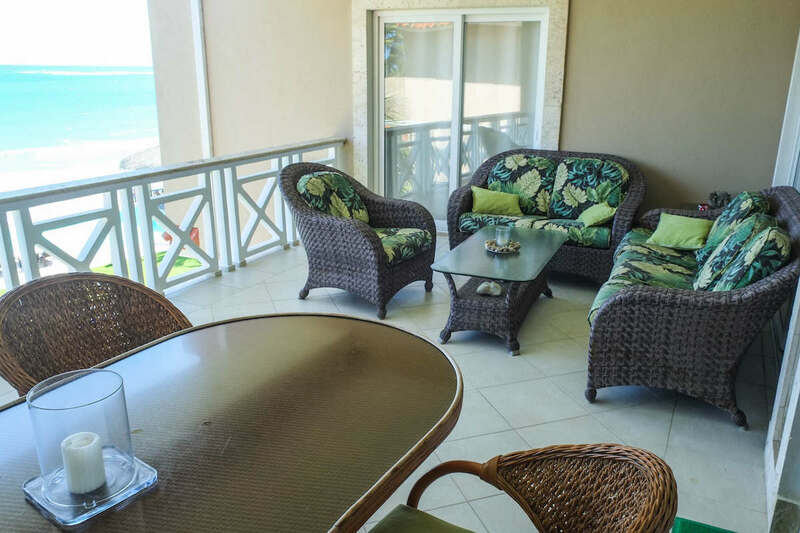 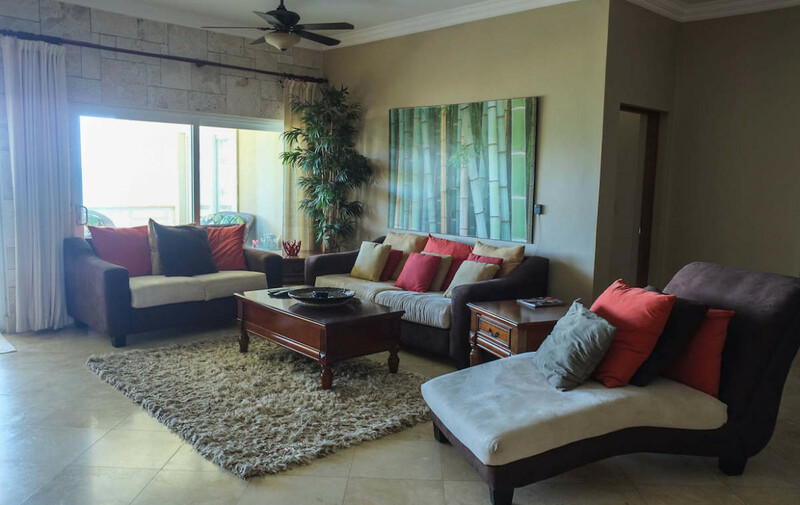 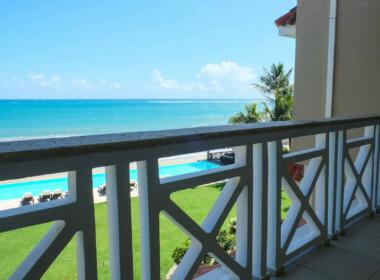 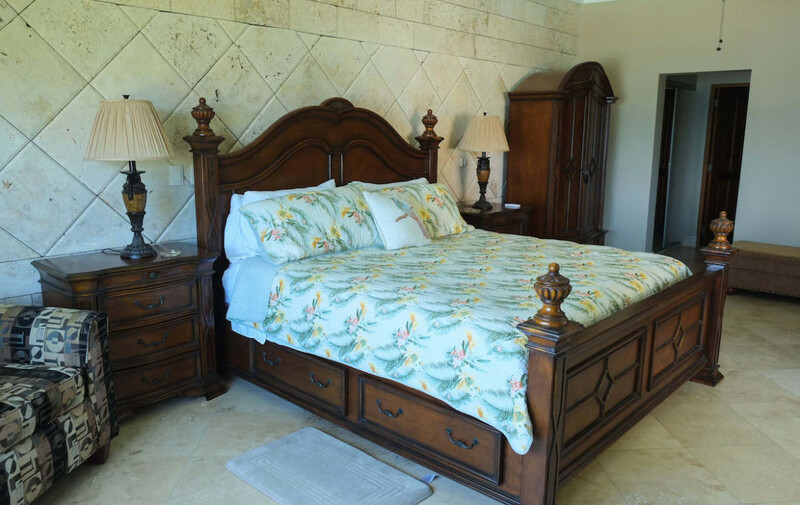 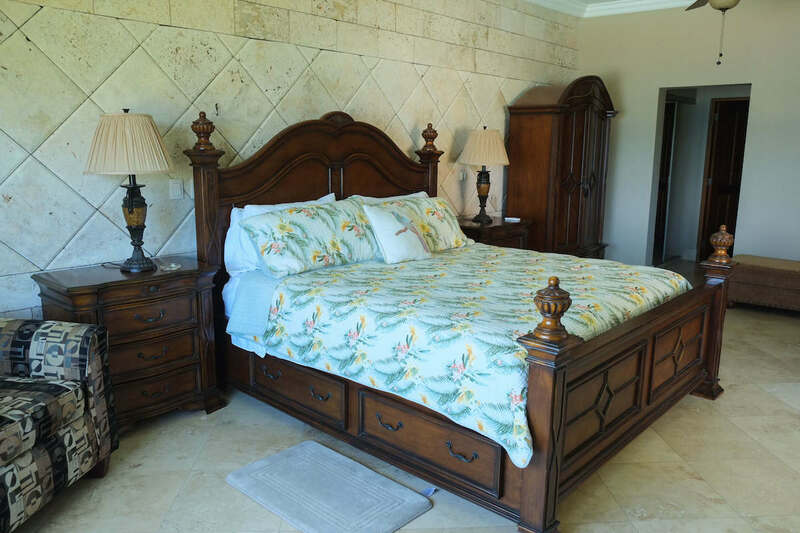 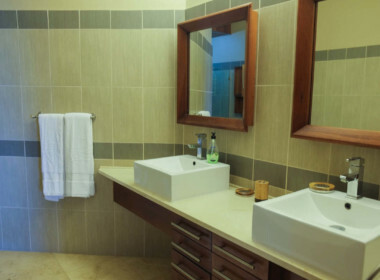 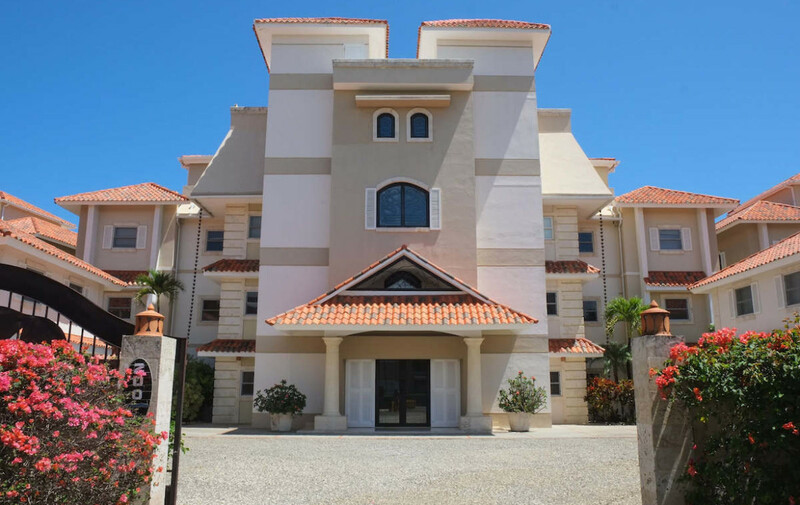 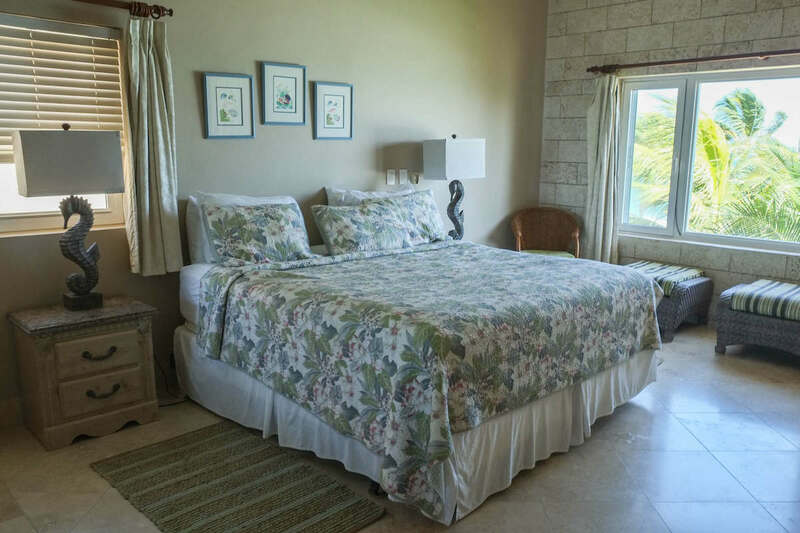 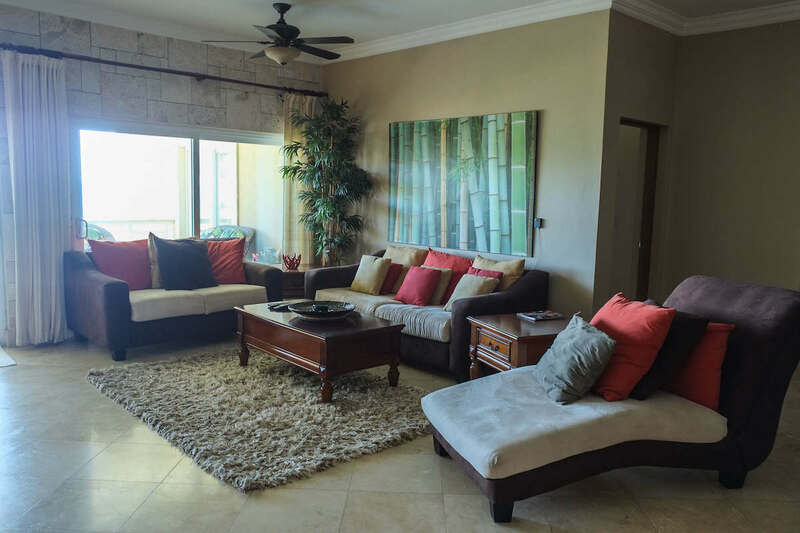 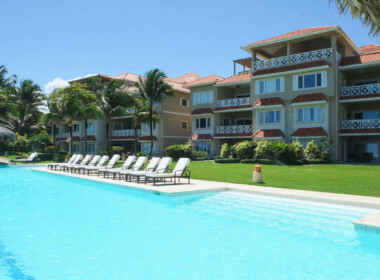 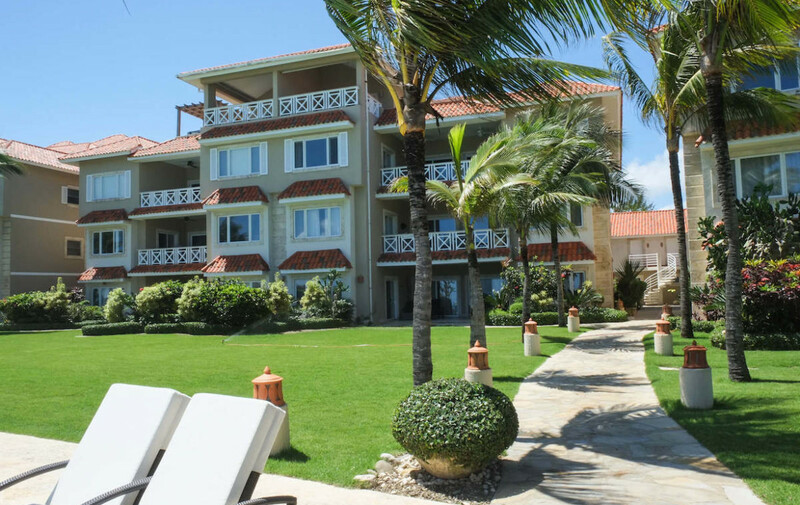 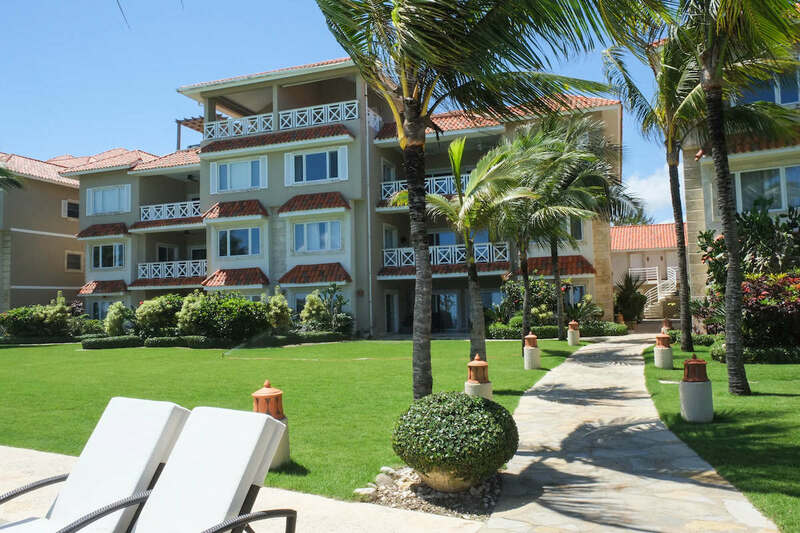 Beautifully designed, its three buildings have all the comfort of the Caribbean living. 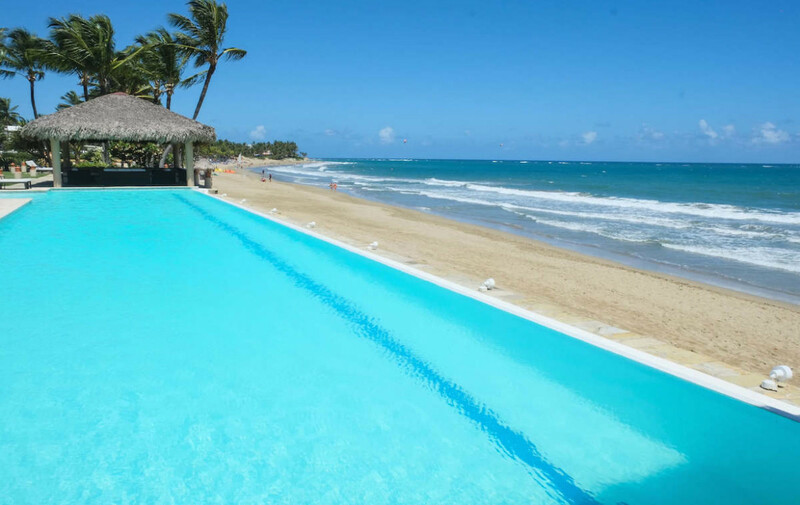 Set in beautiful gardens with a beachfront infinity pool and direct beach access, Harmony offers first-class amenities and private security 24/7. 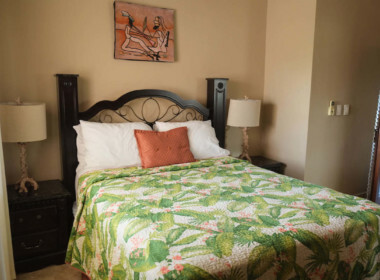 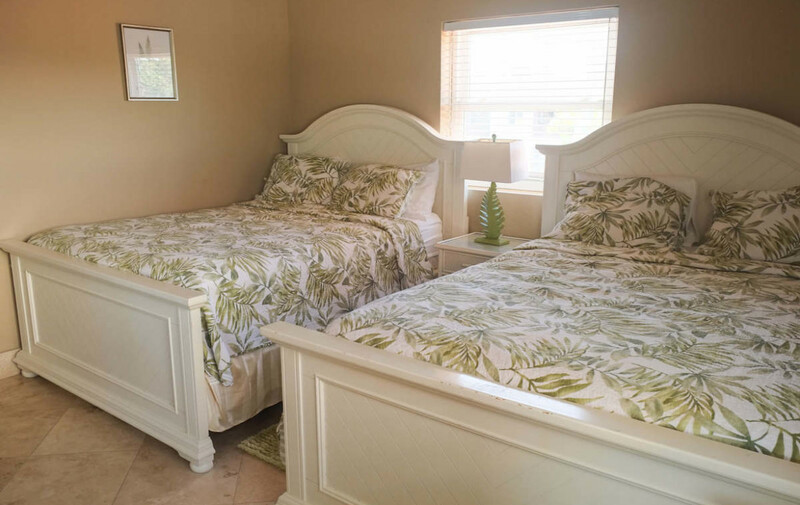 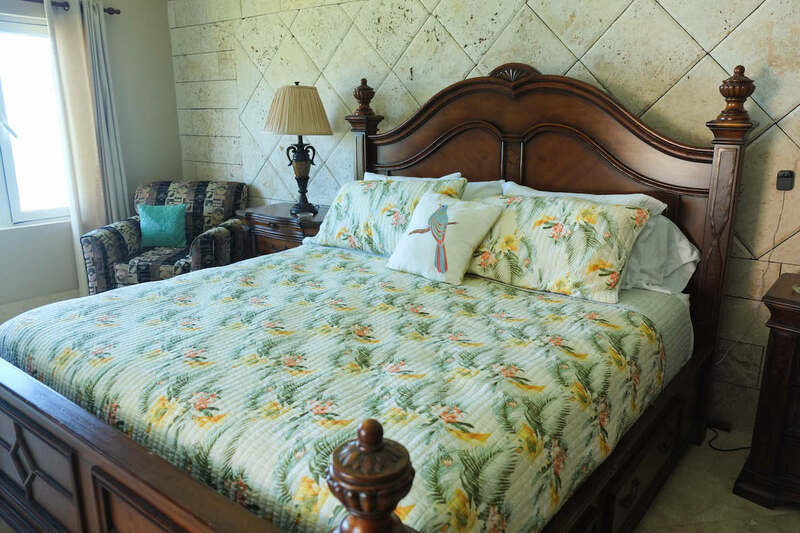 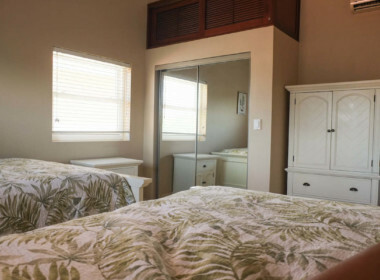 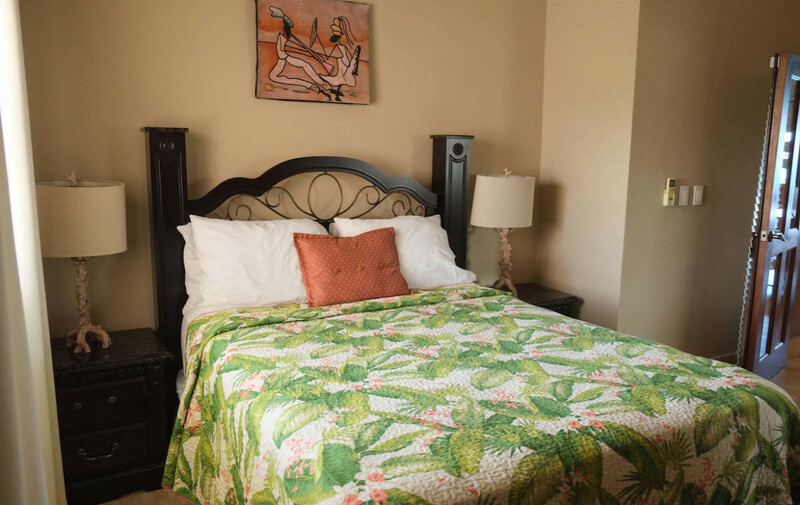 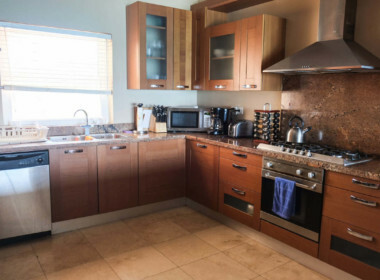 Walking distance to a variety of restaurants, bars, and shopping. 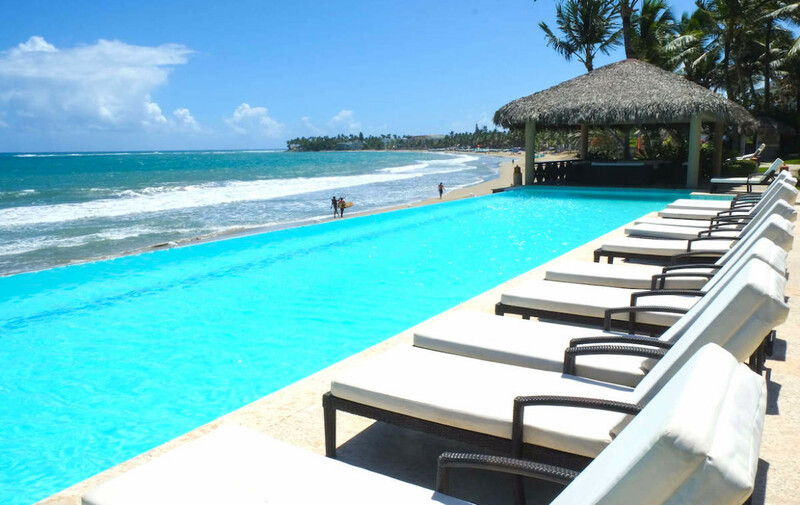 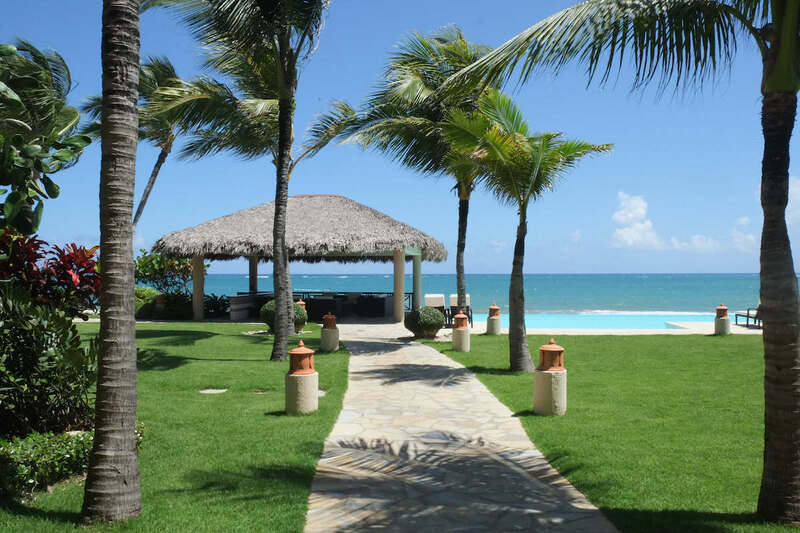 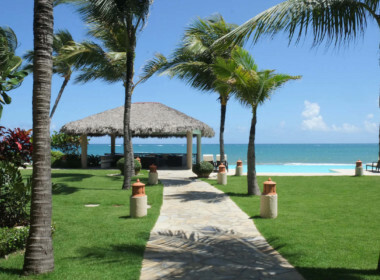 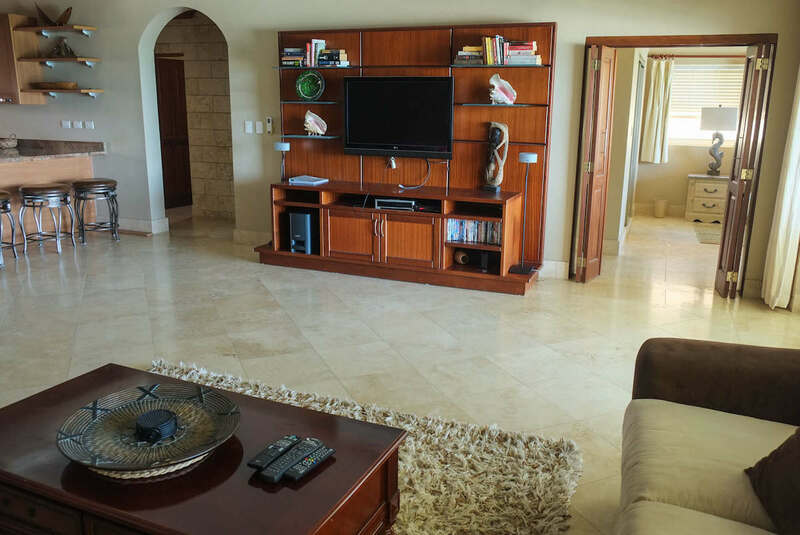 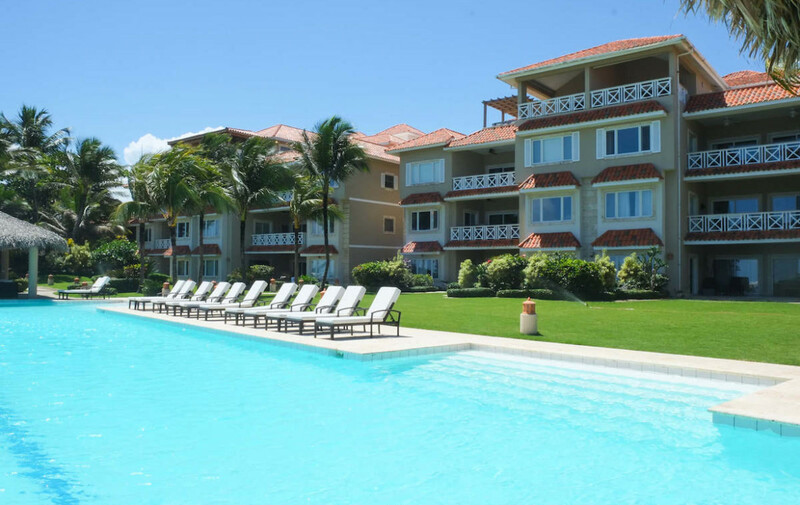 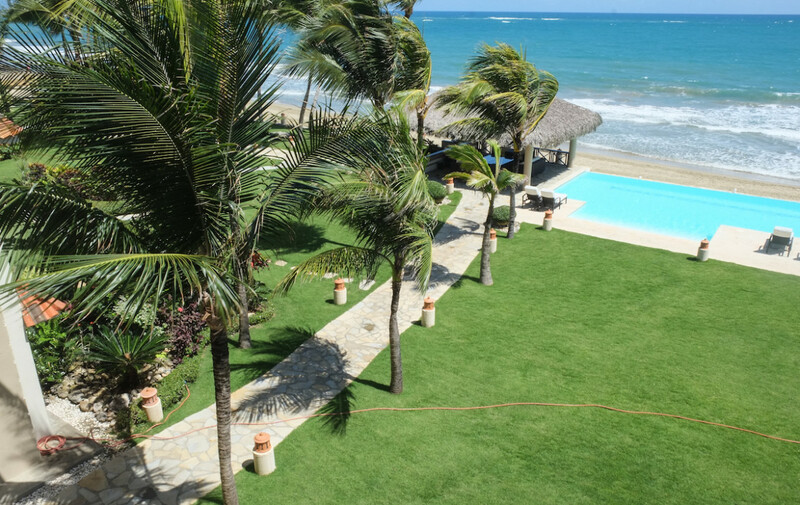 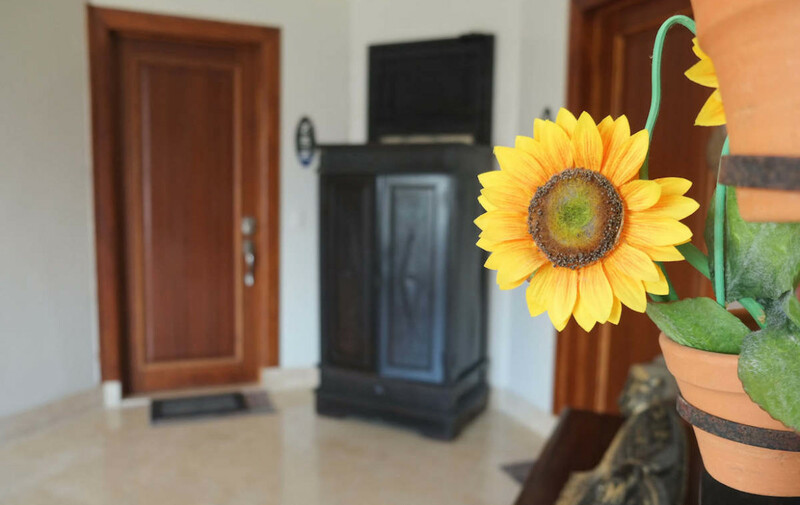 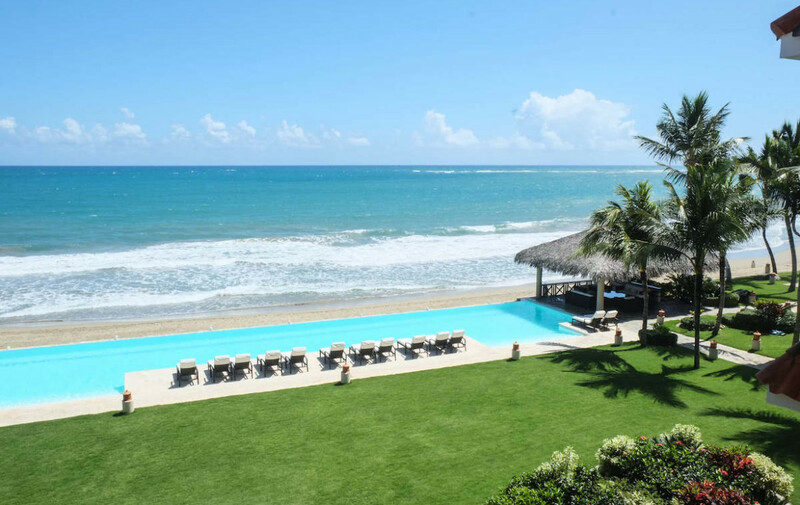 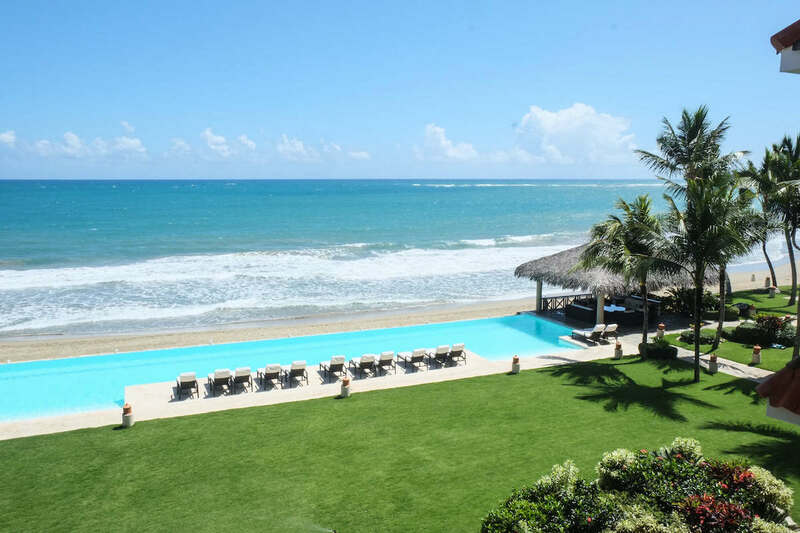 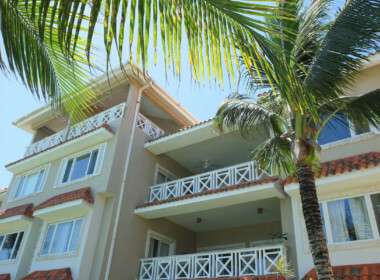 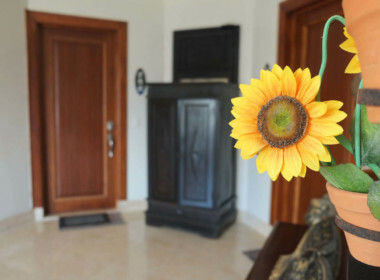 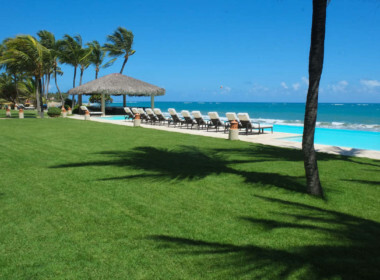 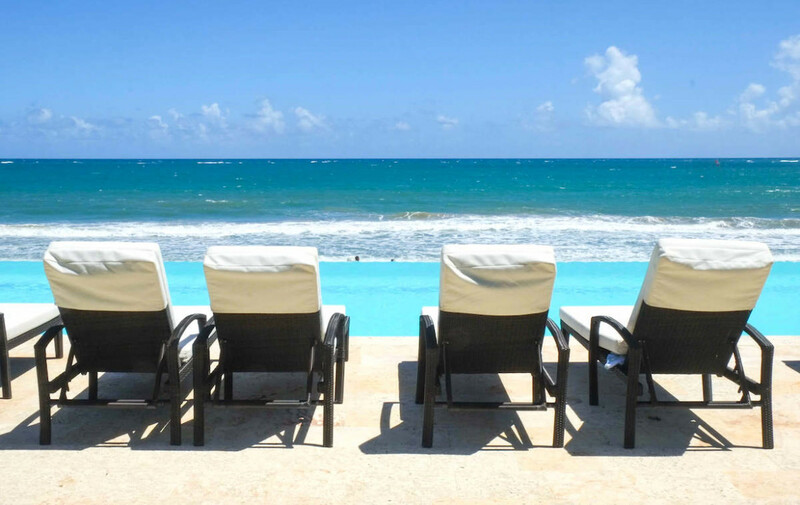 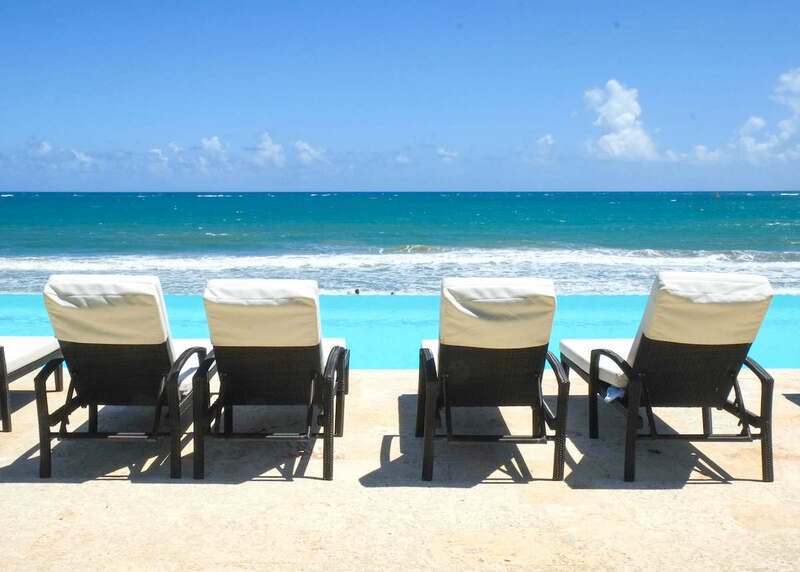 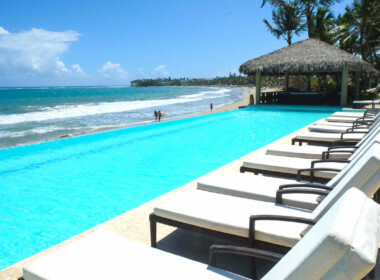 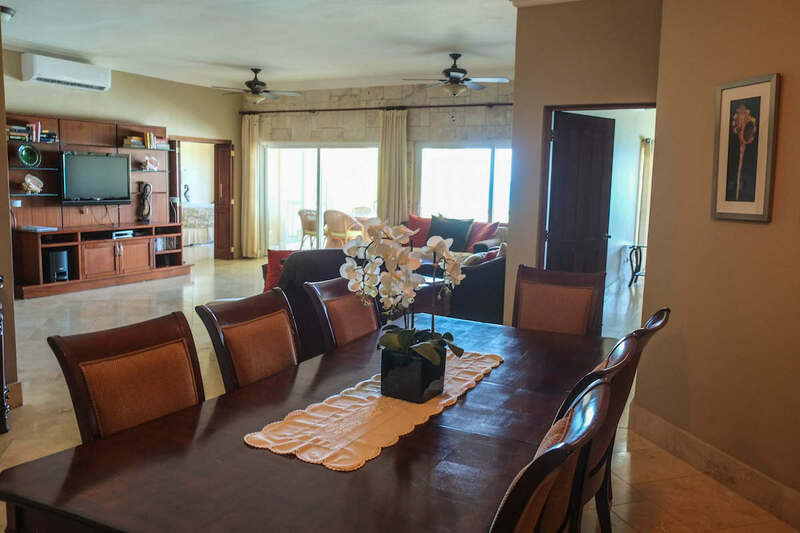 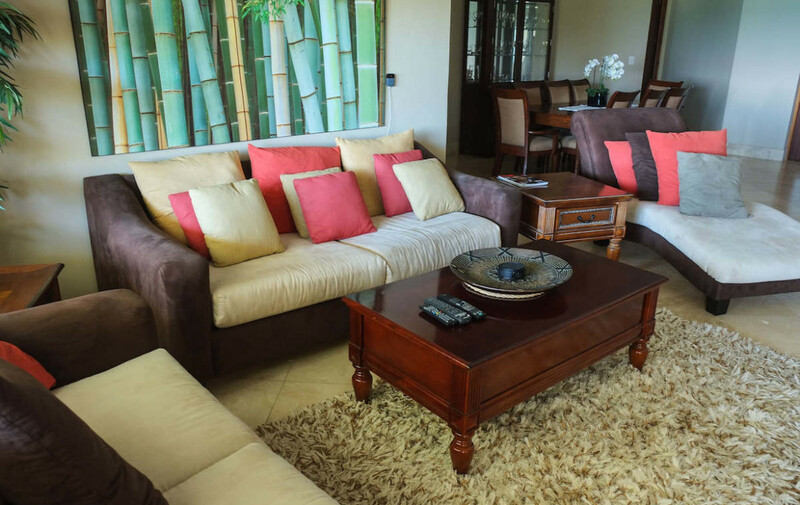 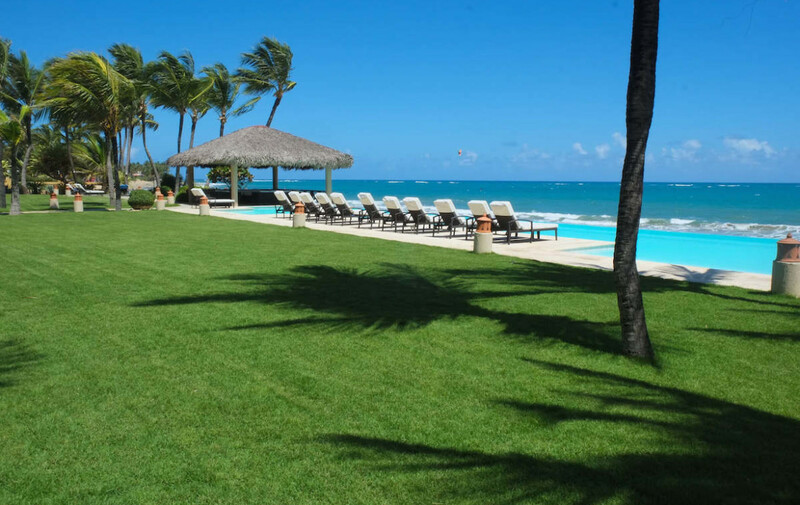 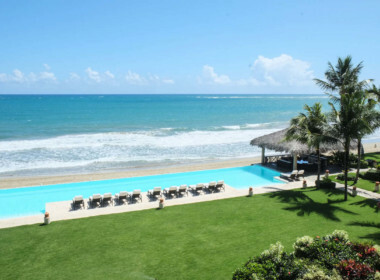 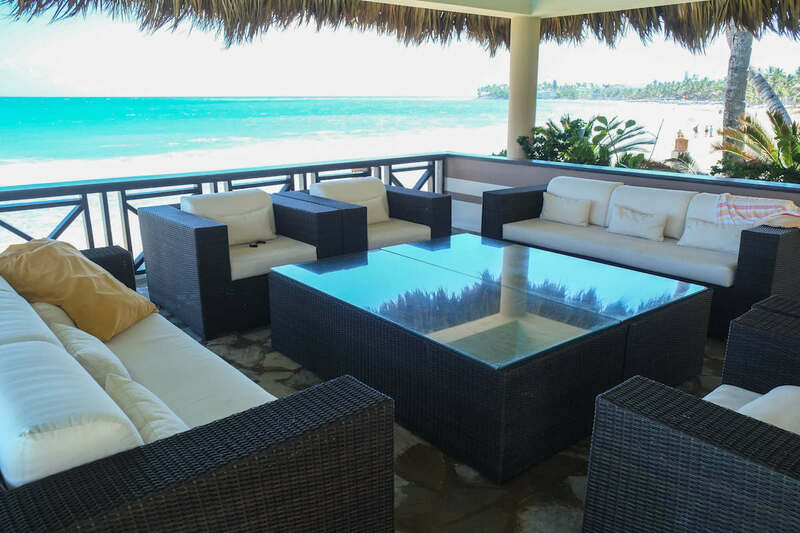 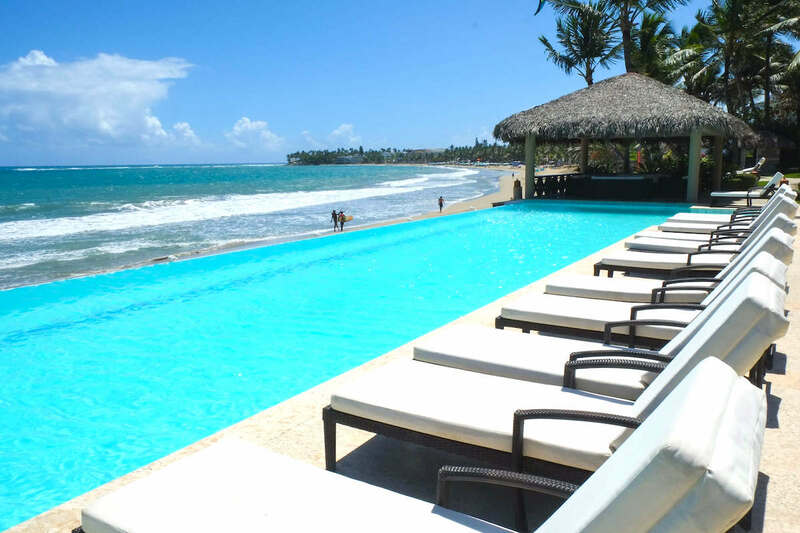 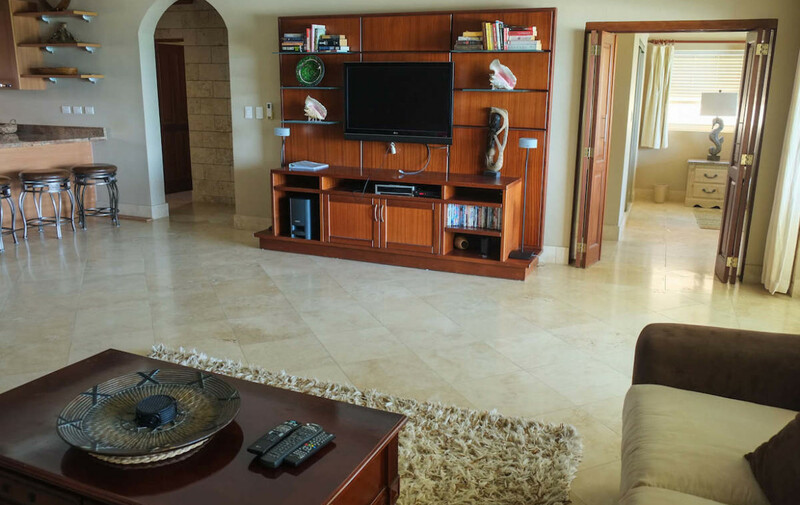 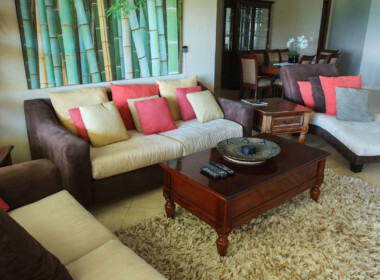 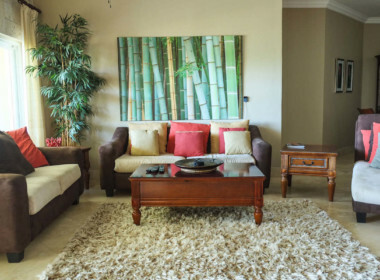 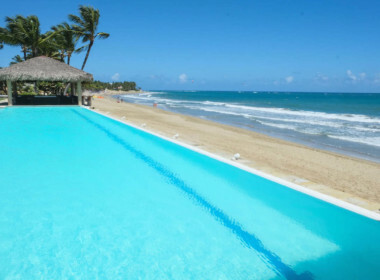 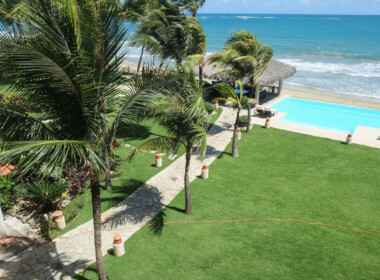 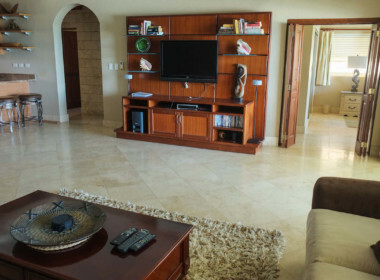 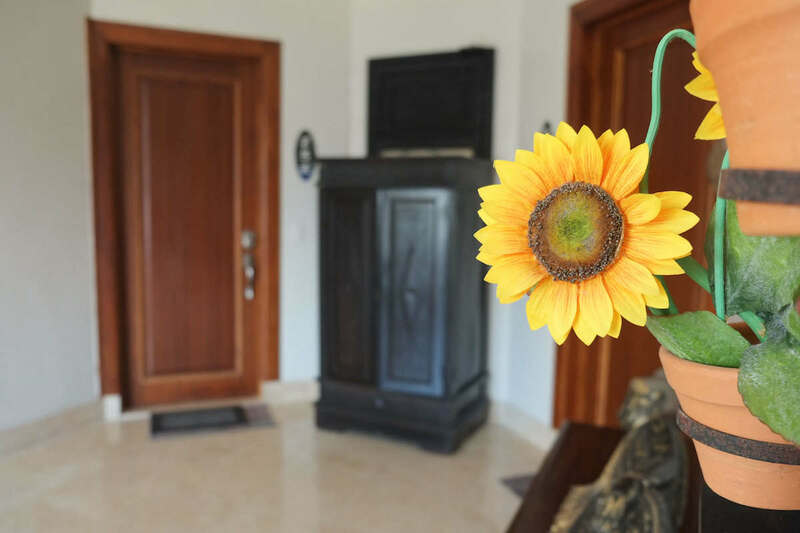 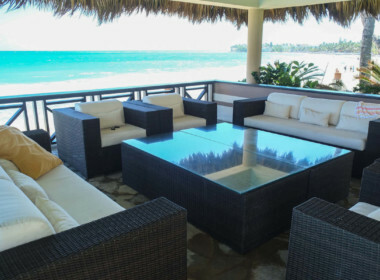 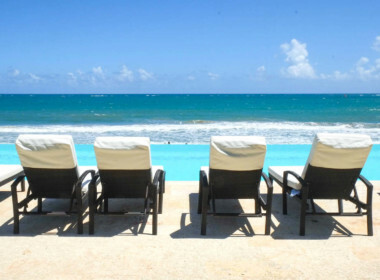 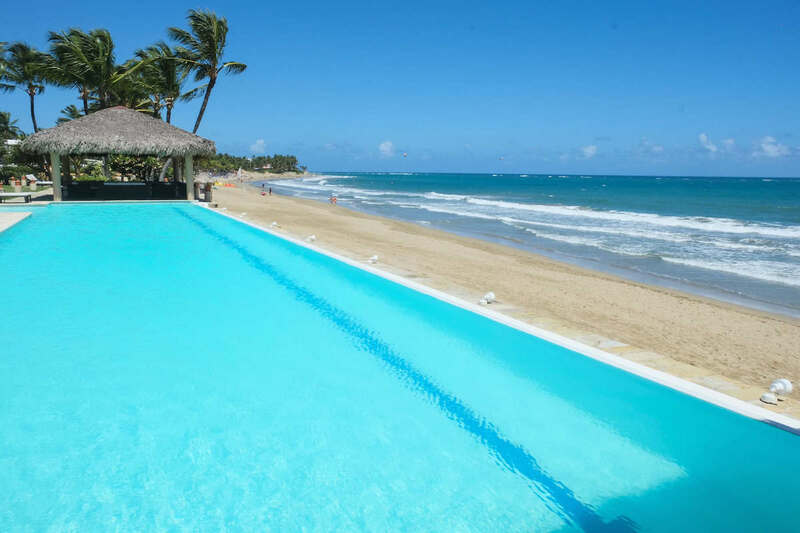 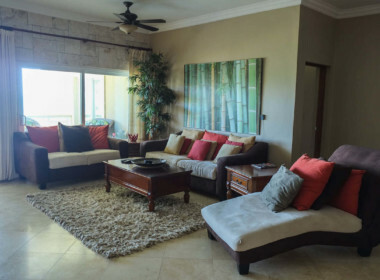 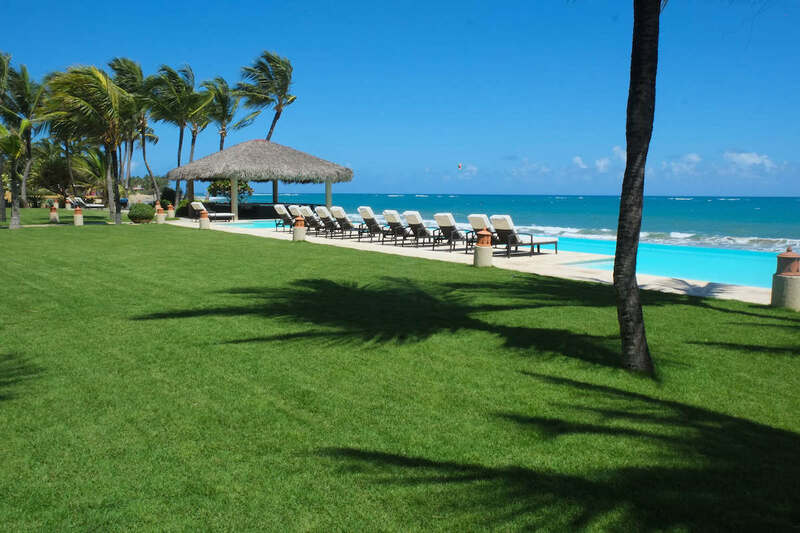 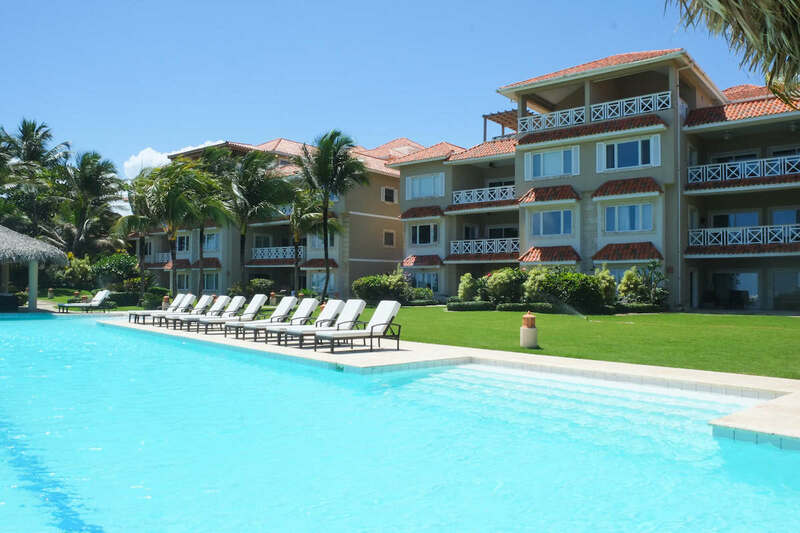 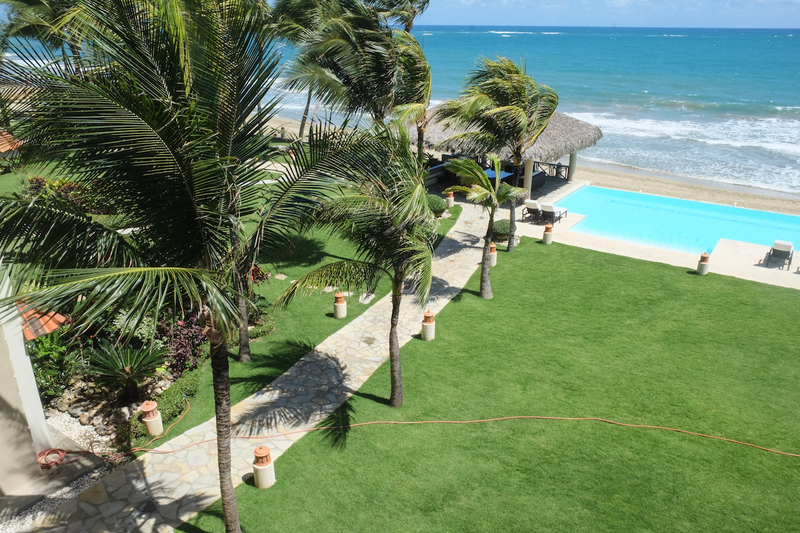 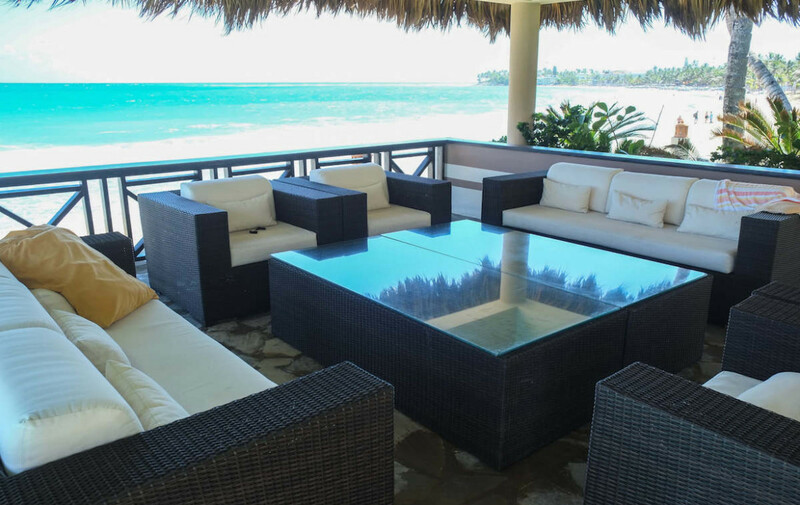 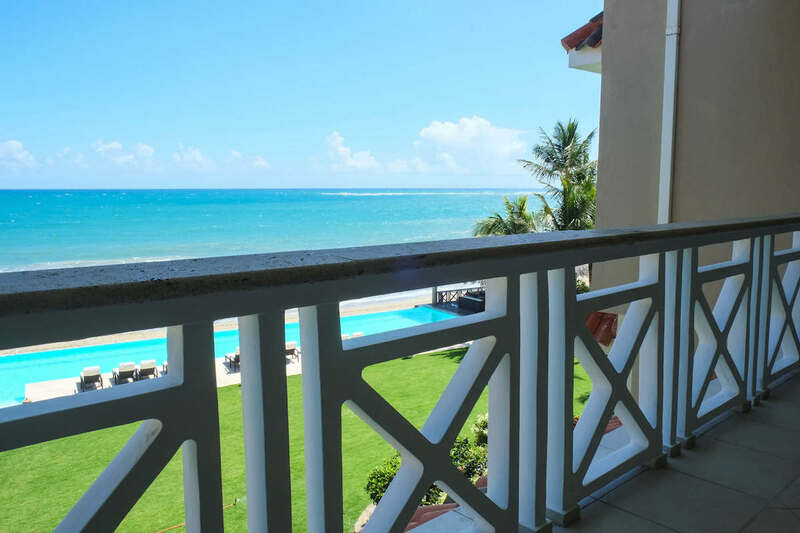 One of the most exclusive and prestigious addresses in Cabarete. 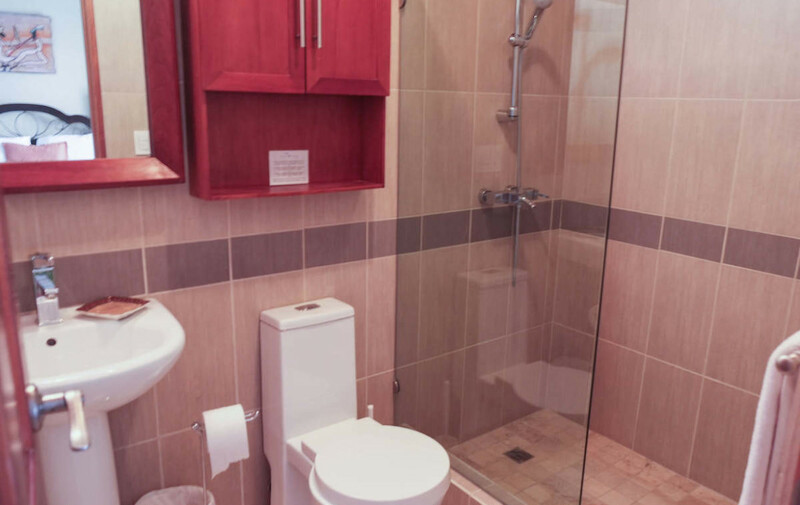 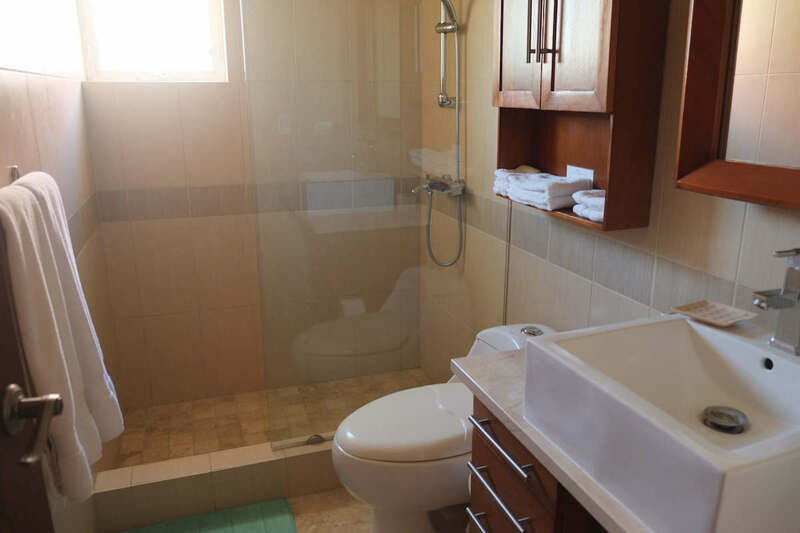 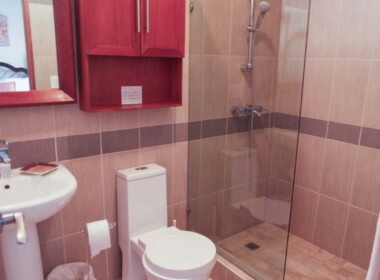 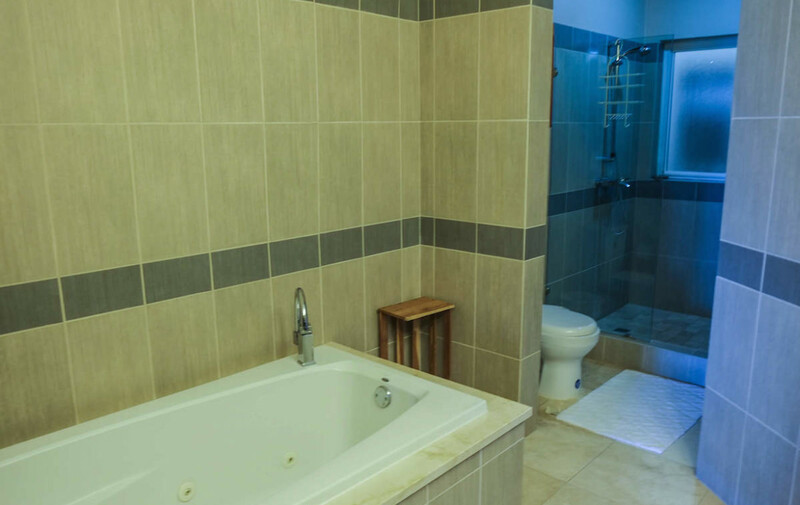 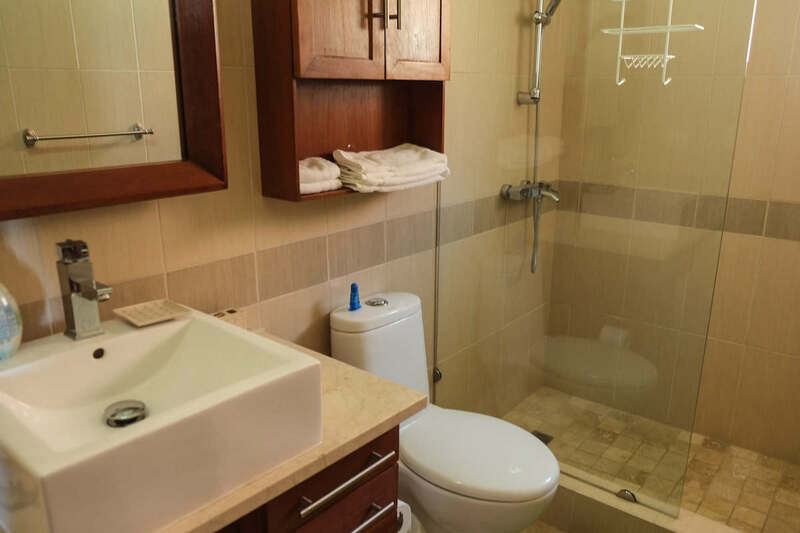 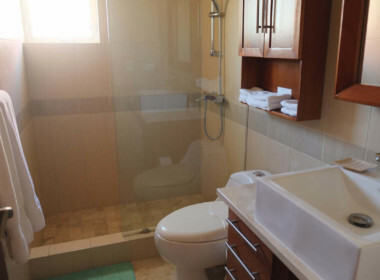 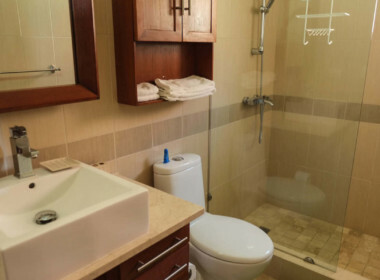 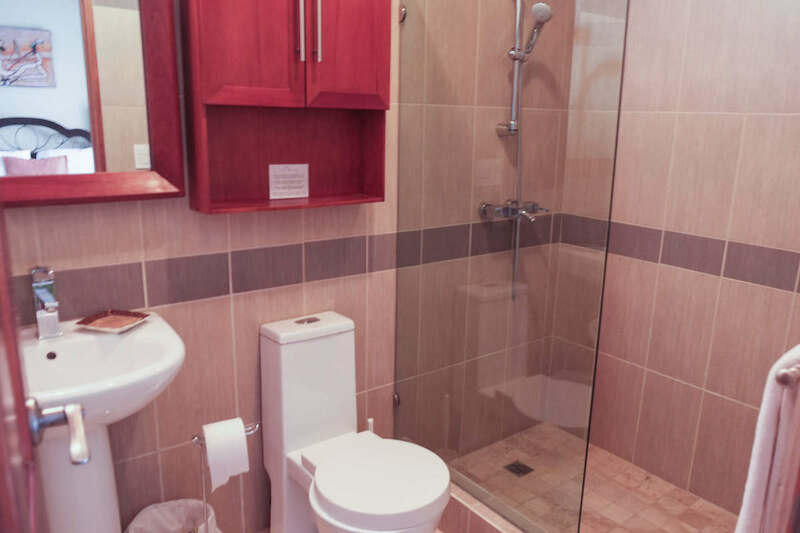 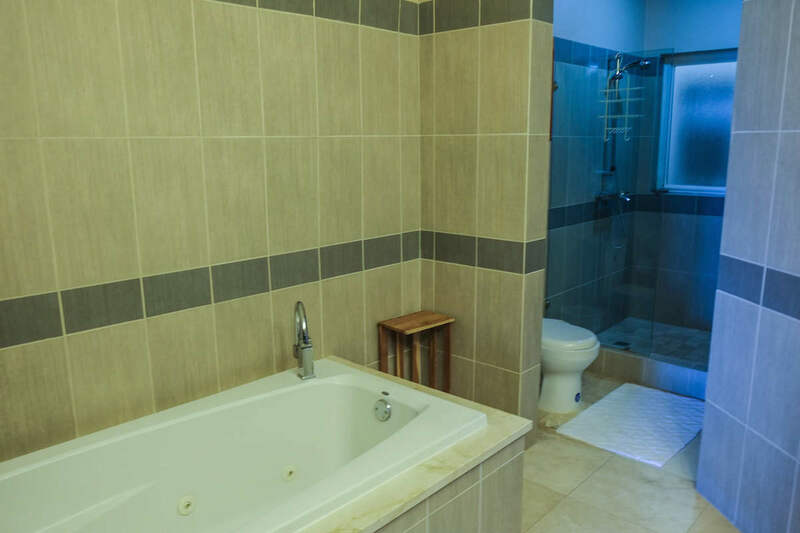 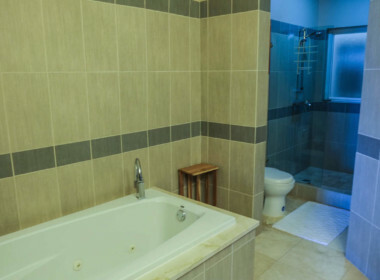 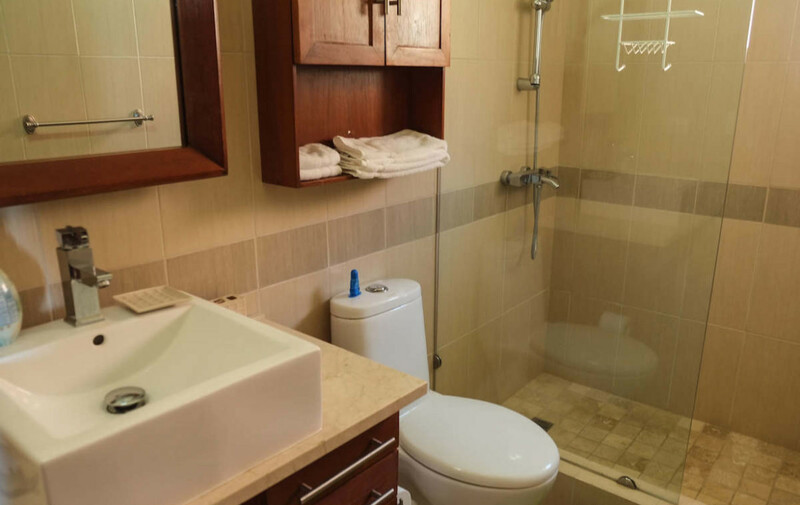 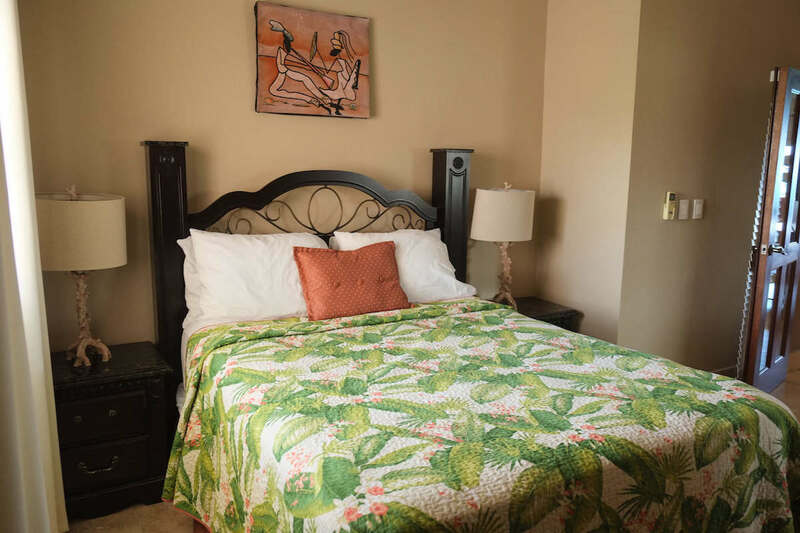 The apartment is provided with all amenities to feel right at home. 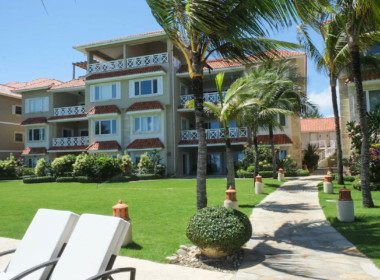 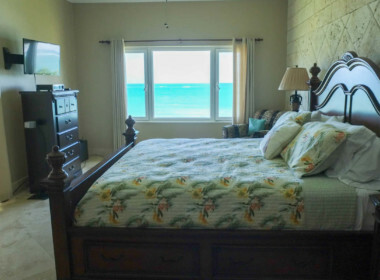 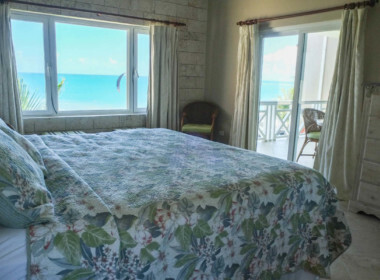 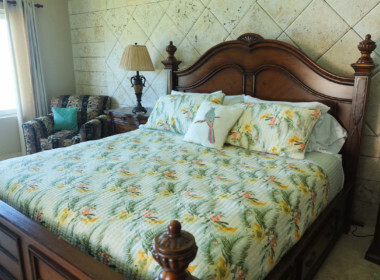 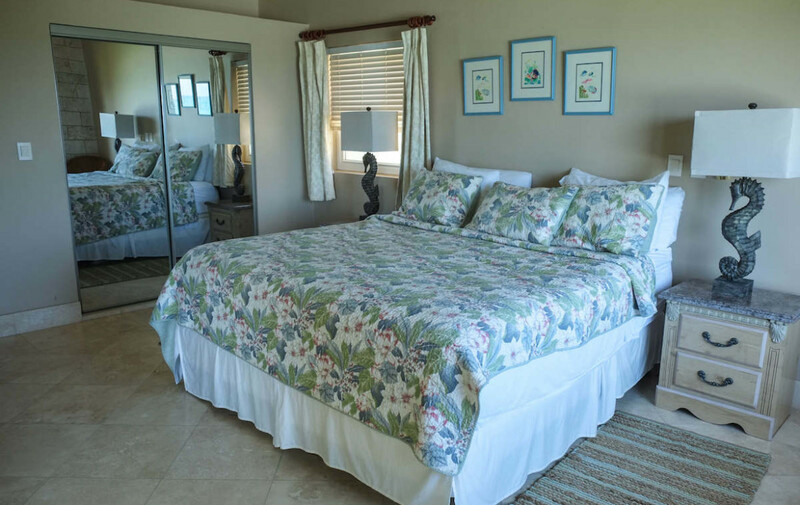 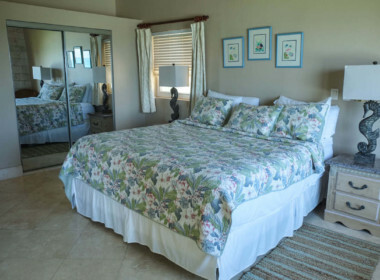 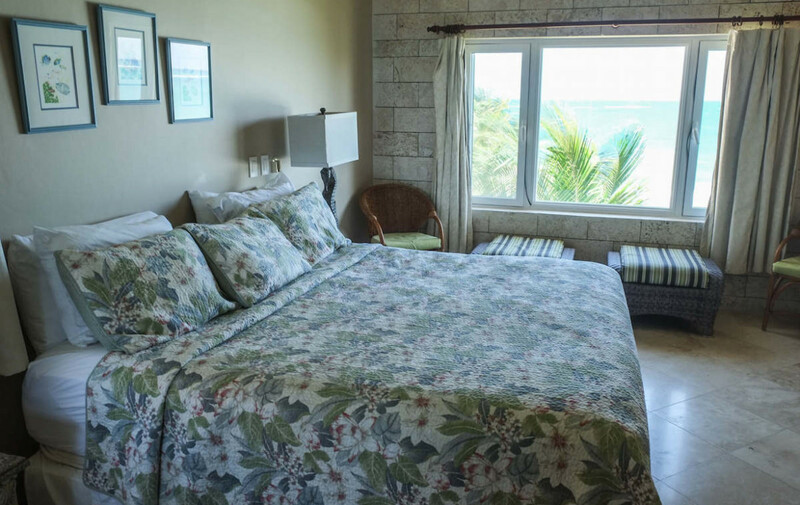 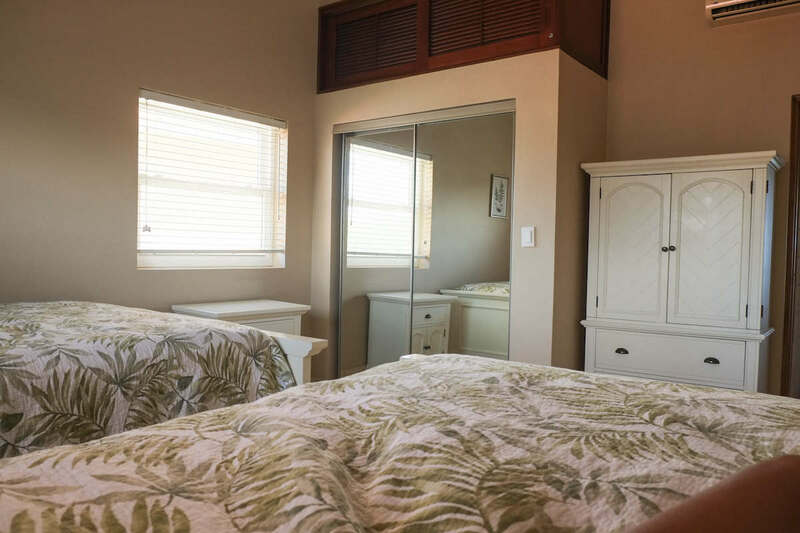 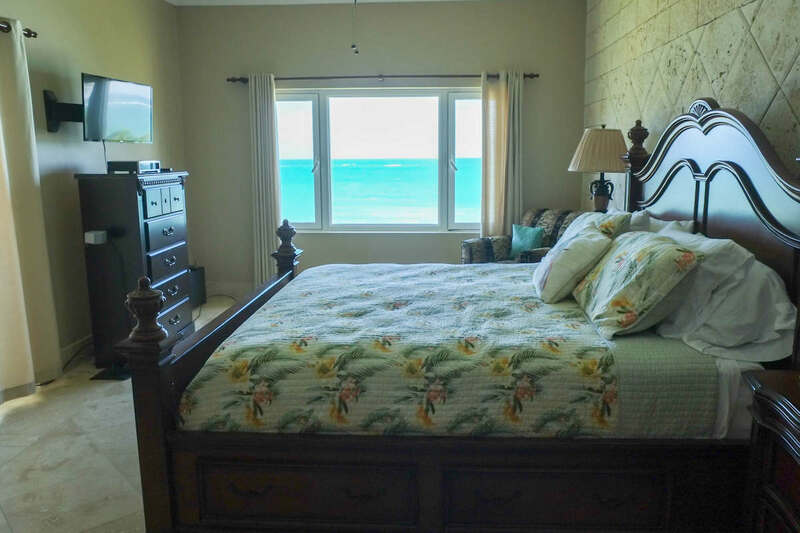 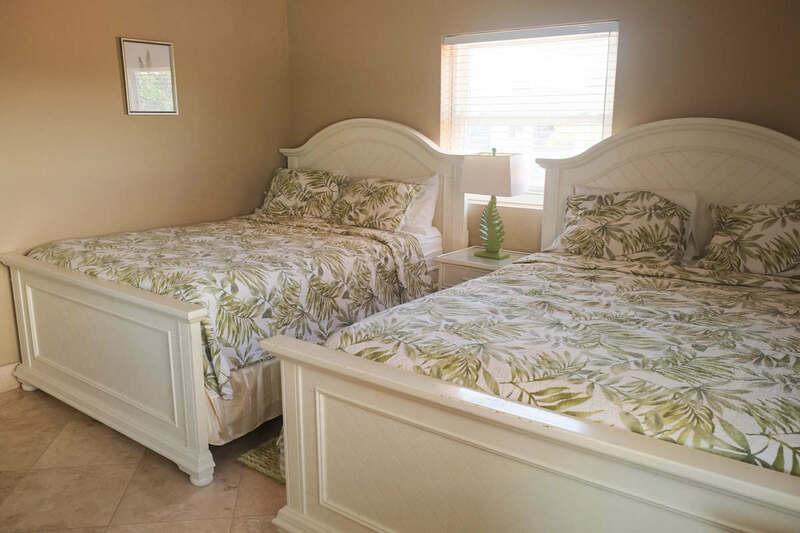 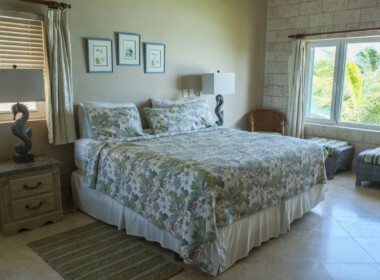 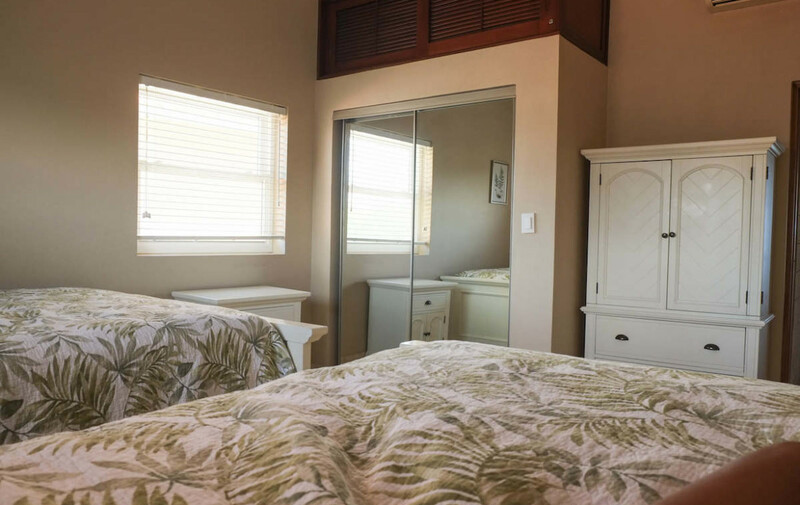 It has four comfortable bedrooms (two of them with ocean view), four bathrooms and a spacious living room with dining area. 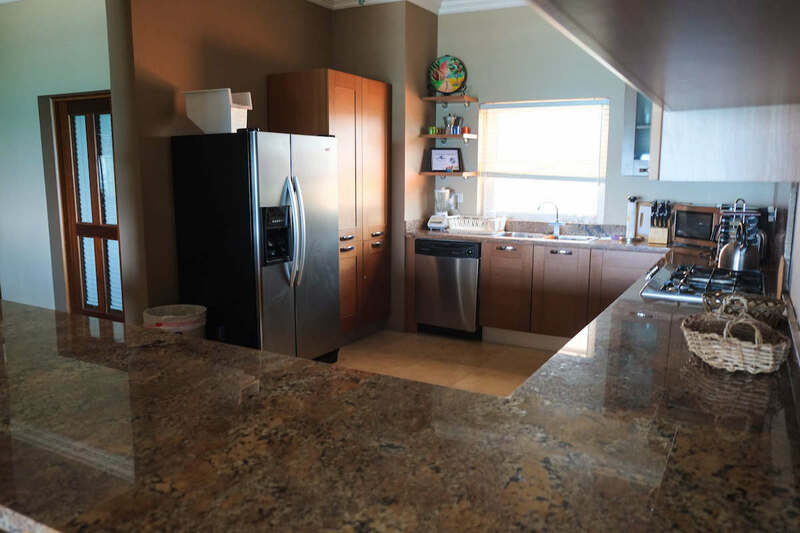 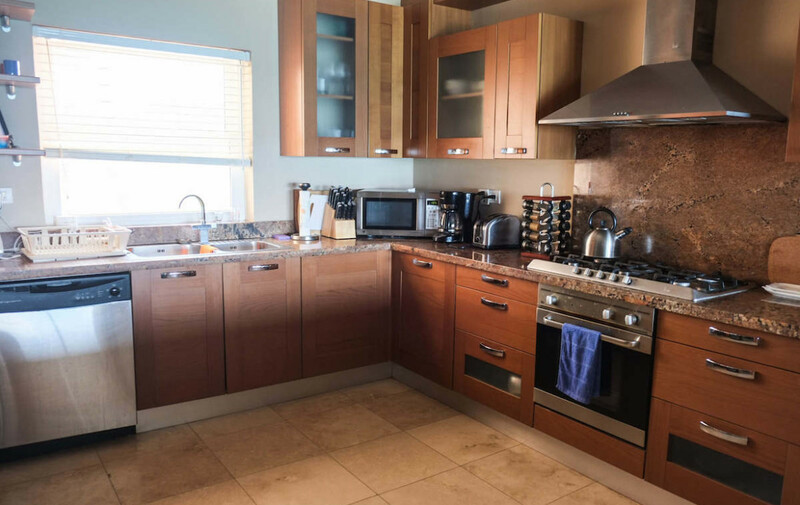 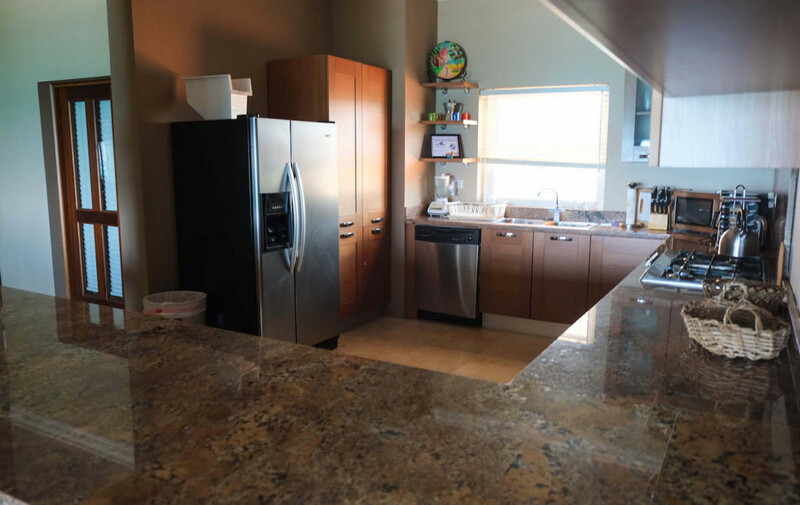 The kitchen is fully equipped with stainless steel appliances and lots of space. 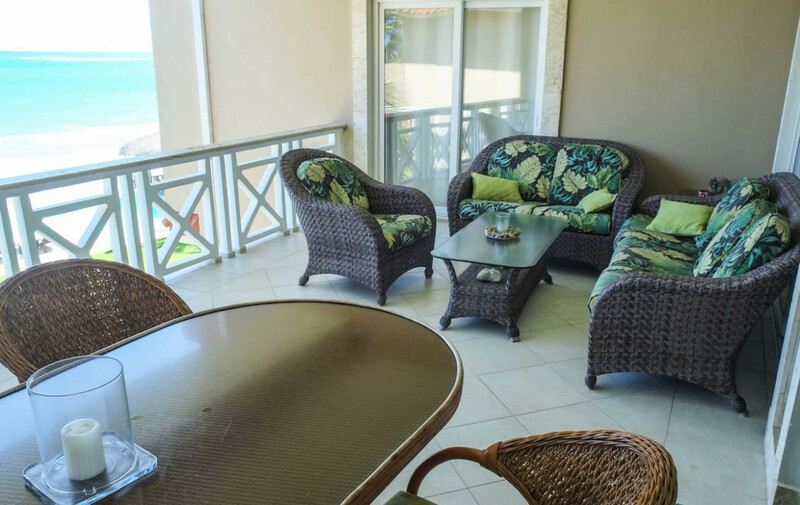 The balcony with a stunning ocean view is perfect for dining or chilling, sit and feel the ocean breeze! 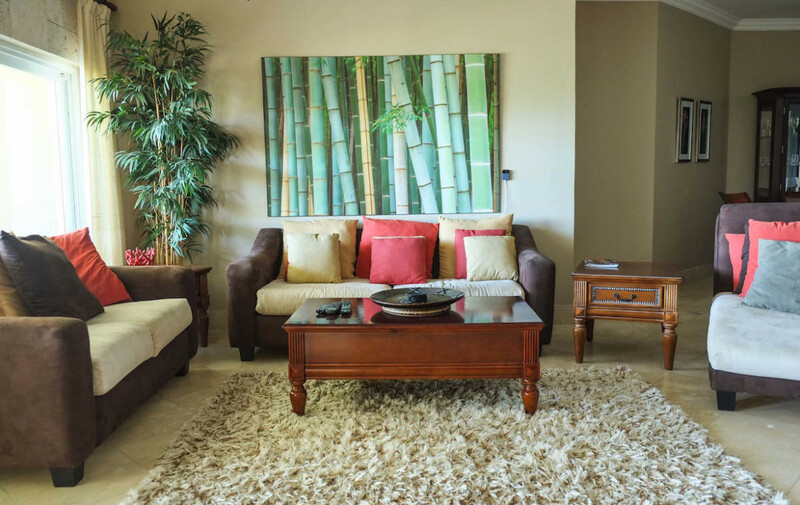 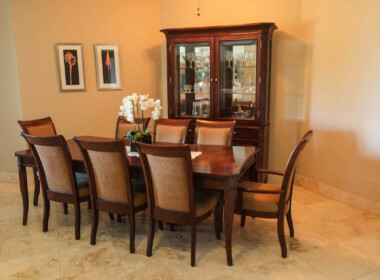 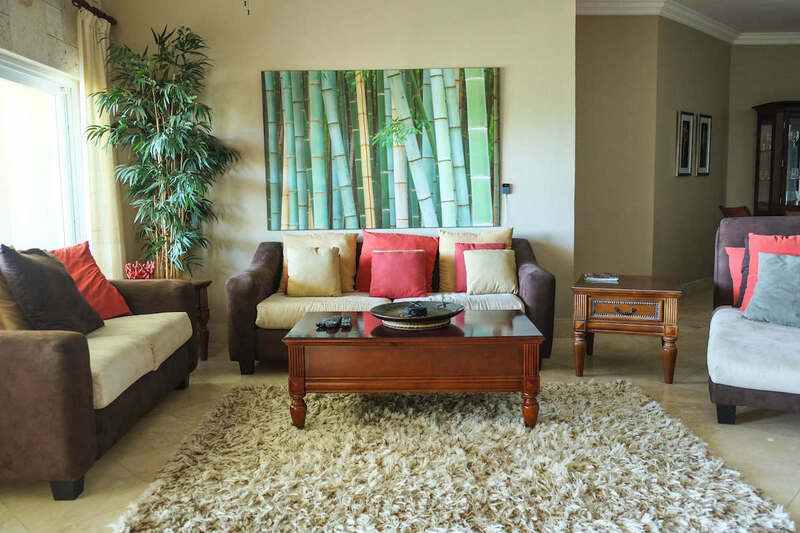 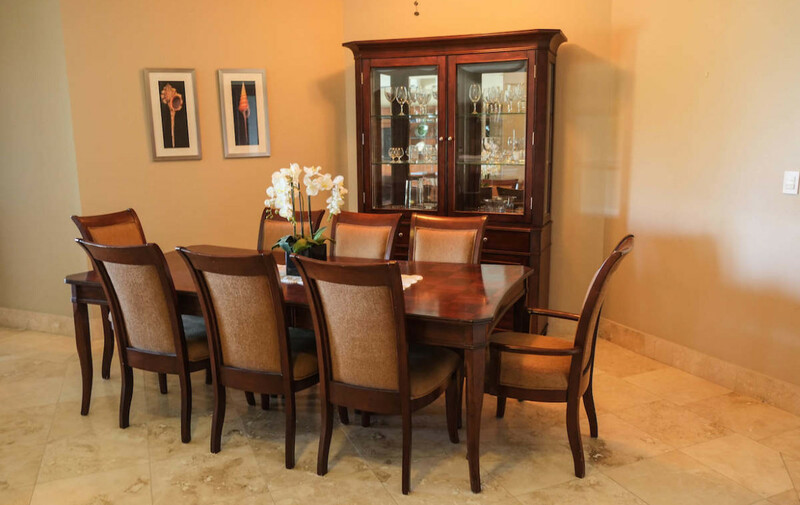 This condo offers all the comfort mixed with an elegant setting. 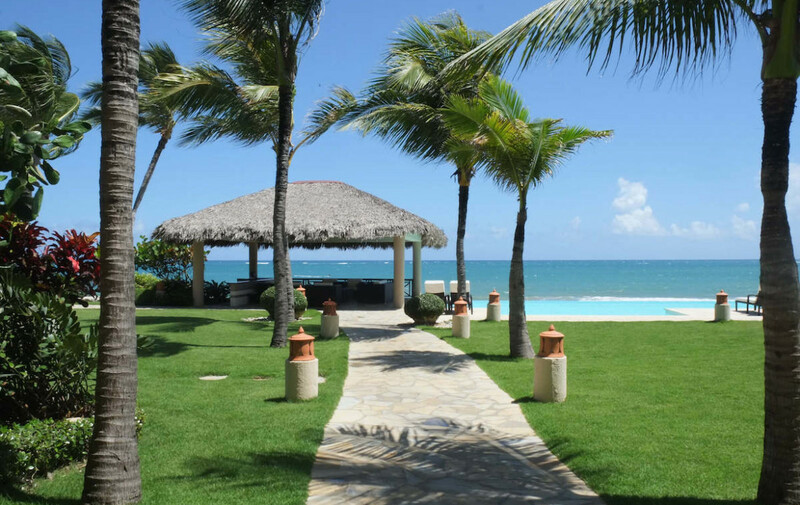 The outdoors are spectacular with a splendid pool, and sun loungers to alternate with the beach, as well as gazebos to rest from the sun. 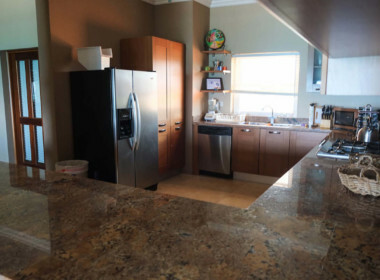 This beautiful property includes a garage in the price. 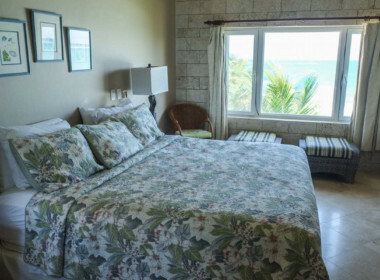 A great investment for a new living full of beach vibes.